Welcome to the OPB Forums. Discuss Oda's masterpiece here with other loyal fans. Ultimate Survival Challenge. Can you pull through and figure out who the scum are? Where you go to enjoy build up a One Piece character, make it stronger, go on missions, and much much more. 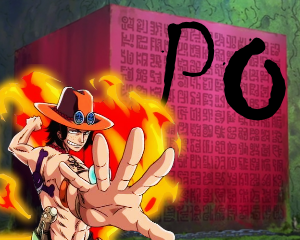 Play One Piece Destiny game! General Discussion, Discuss latest news here. Let the Davey Back Begin! Create fan clubs or join others that you are interested in. Most users ever online was 410, Dec 28th '18 at 02:38 PM.